Offers comprehensive instructions on how pet owners can improve their pet's quality of life and longevity through proper health care and nutrition. Beginning with health care, owners will learn about some of the most common diseases in most breeds and how to avoid them; how to recognize symptoms before it's too late; and drug and alternative therapies. 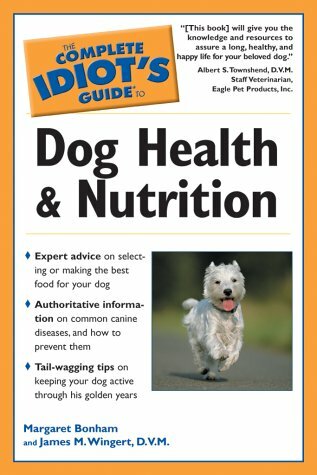 Covers common questions about pet nutrition, including how much and how often to feed pets; what kind of food, how to read and interpret food labels; and how to counteract dietary problems.